Most people assume that finding the right car to buy takes a lot of time and research. Once it becomes clear as to what type of car to purchase, there is still more searching to be done to determine which make and model would be best. For the most seamless buying experience available, visit Expert Auto, as we carry high- quality brands at the most affordable rates. The pricing for all of the amazing Used Hyundai Cars for Sale in Temple Hills is absolutely unbelievable. The unbeatable prices range from $10,999 to $18,889 on most models we carry. Even though our vehicles are priced incredibly low, the quality of the cars is never compromised. Each of the used Hyundai cars for sale at Expert Auto is rigorously checked and tested by our in-house mechanics to ensure safety and longevity of the vehicle. We pride ourselves in excellent inventory and attention to detail in each vehicle we sell, resulting in only the most qualified inventory around. Making the decision to take a look at used Hyundai cars for sale at Expert Auto is not one to be regretted. These cars are waiting and ready to be purchased. 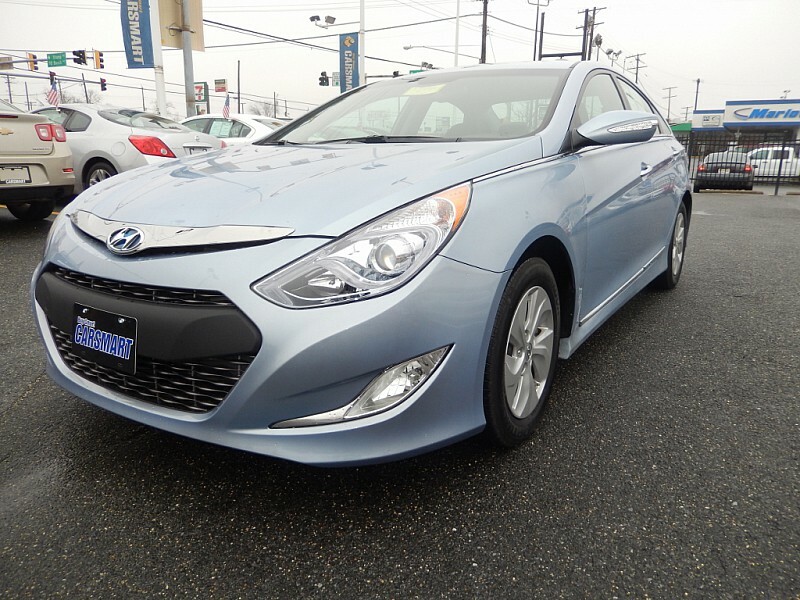 There are so many options and fabulous prices on our lot at any given time that it would be insane to not come in and browse the impressive fleet of Used Hyundai Cars for Sale in Temple Hills. Call Expert Auto now at (866)429-0970 with any questions about your car buying quest for quality Used Hyundai Cars for Sale in Temple Hills, or to schedule a test drive today.